Among the different tools included in Microsoft Office, apart from Word, PowerPoint or Excel, we have to point out the email client Outlook. The latter, as well as being released for Windows PC and Mac, has also been published on Android and iPhone. And it's precisely the mobile version of the app that we can consider one of the best email clients for smartphones and tablets. With a very practical and functional design, Microsoft Outlook allows us to connect all our email accounts, calendars, and files in a single place, offering us a more efficient and tidier inbox to help us organize ourselves better. 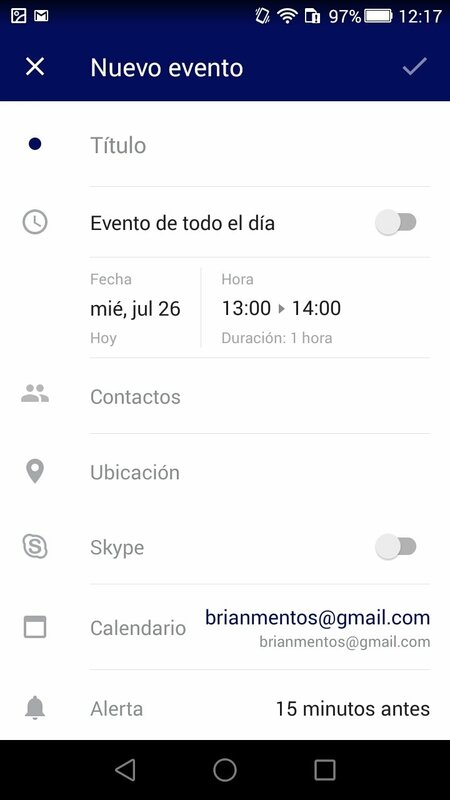 The latter takes care of keeping the important messages on the upper part of the interface so we don't forget about any of them, as well as associating them to our calendar whenever necessary to be able to schedule meetings or include them in any outstanding task. The most advanced and efficient email client. 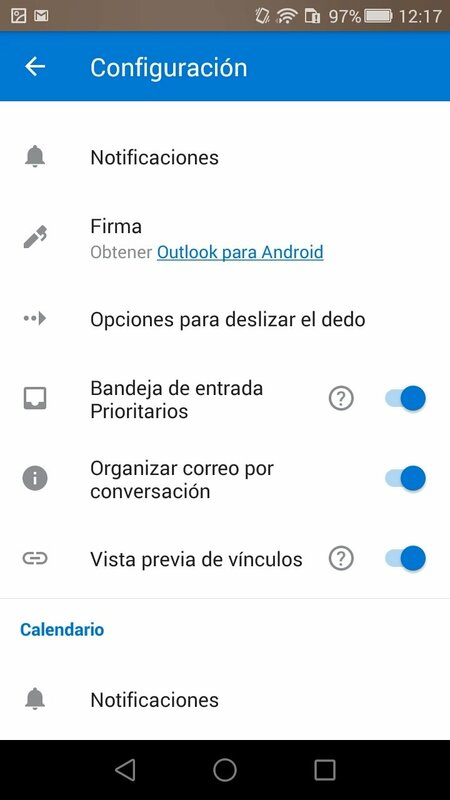 Another advantage of this Outlook for Android can be found in its compatibility, as it doesn't only stick to the email services provided by Microsoft but also admits other email accounts such as Yahoo or Gmail. A more practical way of organizing your inbox, putting all the most important messages first and supporting gestures to schedule, remove or file emails with great speed. Advanced filters to be able to debug incoming messages and carry out more precise searches. A calendar built into the application to plan your agenda and quickly schedule reminders. Share your availability for meetings and appointments with other people. View and attach files from your inbox, One Drive, Dropbox, and other locations without needing to download them to your phone. Do you work with other apps of the likes of Microsoft Excel or Word? Then Outlook allows you to open attached files with other applications belonging to the Office suite and then attach them to an email once again. Configure automatic replies for emails for when you're away and can't pay attention to all the messages. What's new in the latest version of this application? Increases the size of the calendar widget.